It is simple to use your SNAP funds at farmers’ markets! Most markets process EBT payments just like credit cards and have a clearly marked table (often called the information booth) where you can pay for purchases and ask questions. At some markets EBT and credit/debit card customers are given tokens to use for their shopping. Others give customers a list of the market vendors to keep track of purchases and pay at the end. Either way, it’s a simple and discreet process, and you’ll take home fresh, wholesome food for your family! 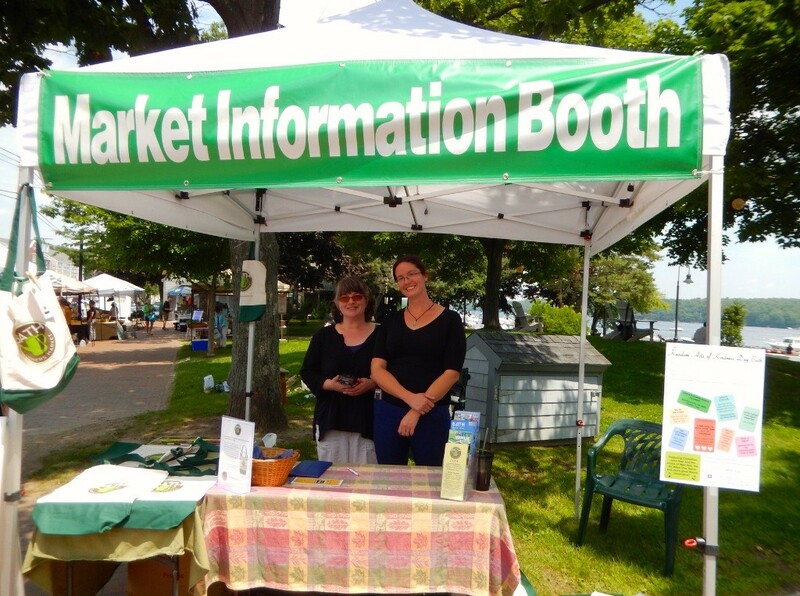 In addition, many farmers’ markets listed here offer special bonuses to SNAP customers, such as Maine Harvest Bucks. These bonuses stretch SNAP dollars further to help customers access healthy local food. Auburn Farmers’ Market operates every Wednesday, 4:00pm-7:00pm, late June through September. We are featuring new and beginning farmers this season and have guest vendor spots available for vendors wanting to try out our new market.